We are NOT currently taking on new members however you are welcome to submit an expression of interest below. When membership applications are reactivated, we will contact you to confirm if you still wish to progress this. 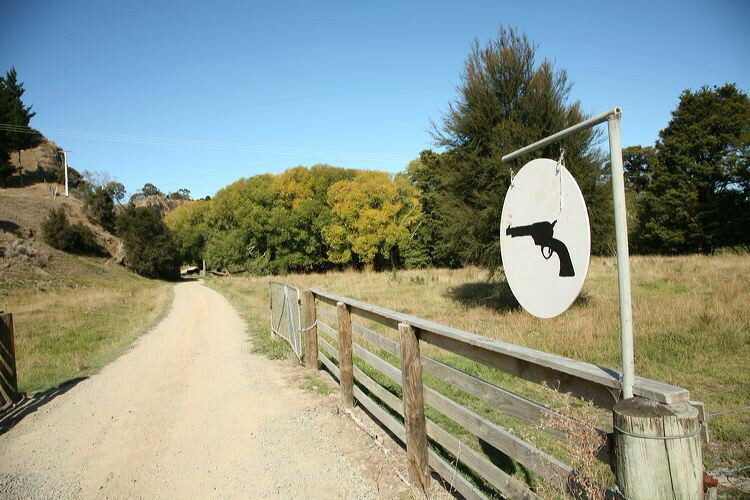 If you already have a NZ Firearms licence, & would like to be trained in the use of pistols in preparation to apply for a "B" (pistol) endorsement, please refer to the Pistol NZ Members Handbook, &/or the links on the Pistol NZ website (http://pistolnz.org.nz) for specific details. Associate Member - $55.00 (NZD) Subscription period: 1 year, on: October 1st No automatically recurring payments Associate Members are required to pay $10 Range fees each time they attend the range. Junior - $20.00 (NZD) Subscription period: 1 year, on: October 1st No automatically recurring payments Junior Membership applies to applicants under the age of 16.